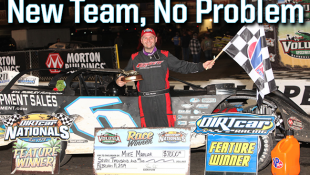 Largest Schedule and Record 3.6 Million Dollars Up for Grabs in 2015 :Racers Guide – The Web's #1 Racers' Online Directory! 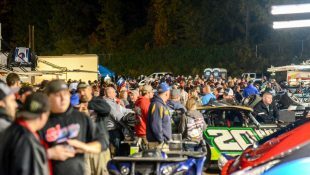 WAYCROSS, GA (February 5, 2015) – The Lucas Oil Late Model Dirt Series is extremely excited to offer racers over 3.6 million dollars in cash and contingency awards, spanning over 50 sanctioned events in 19 different states in 2015. 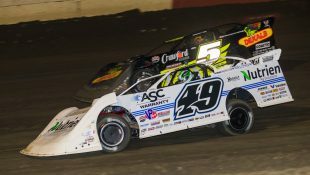 The number of events and cash/contingency awards are both new records for the Lucas Oil Late Model Dirt Series. 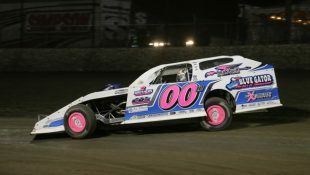 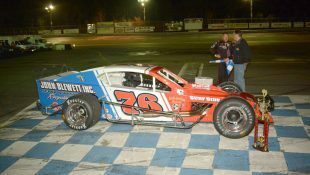 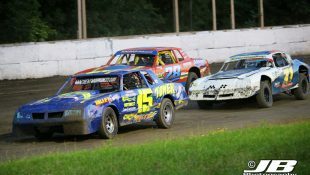 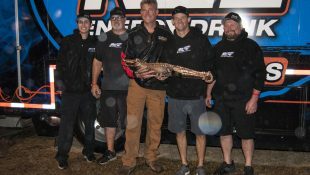 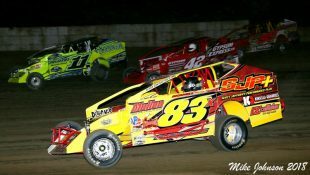 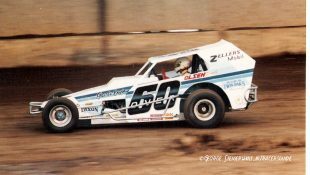 Since its inception in 2005, the series maintains its place as the premier national touring dirt late model series in the country. 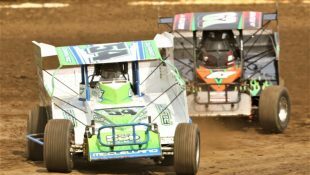 “Everyone at Lucas Oil Products, Lucas Oil Production Studios, MAVTV and the series is proud of the continued growth we have experienced. 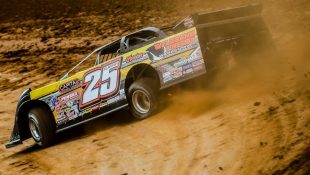 We are very thankful of the many great promoters and sponsors that believe in our program and continue to support us each year”, stated Ritchie Lewis, Director, Lucas Oil Late Model Dirt Series. 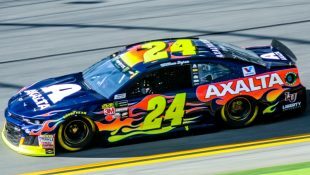 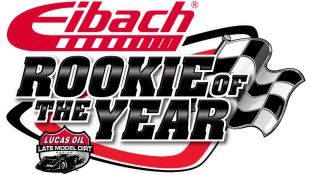 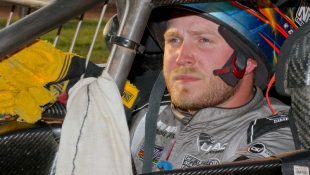 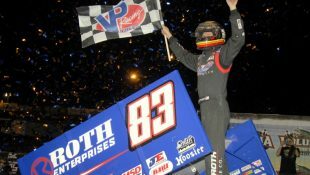 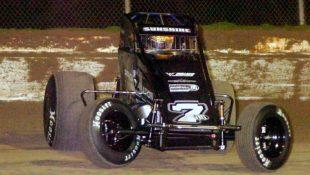 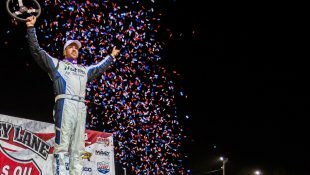 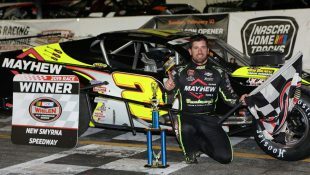 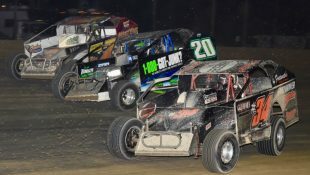 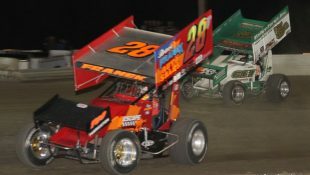 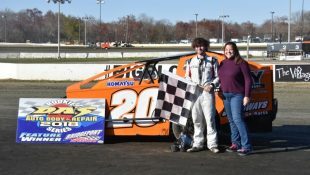 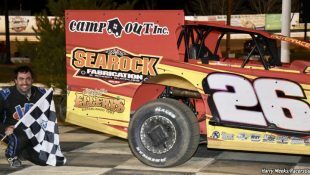 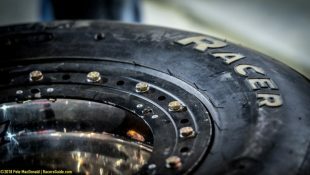 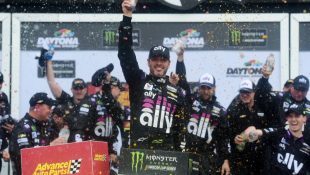 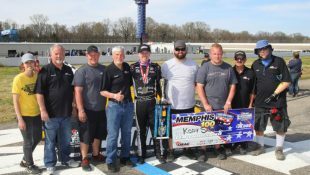 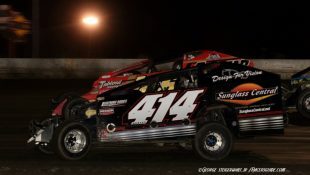 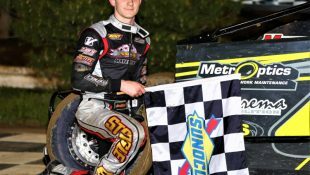 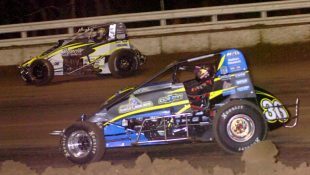 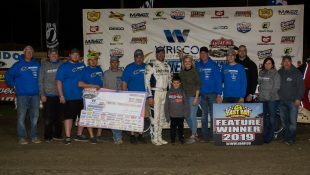 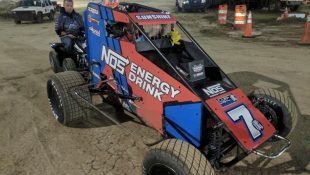 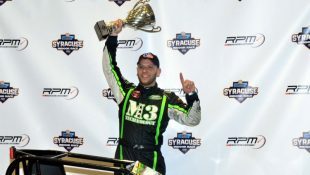 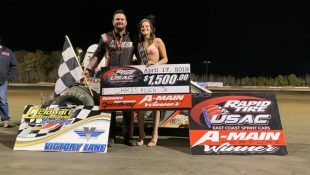 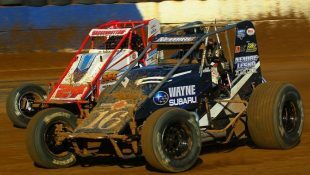 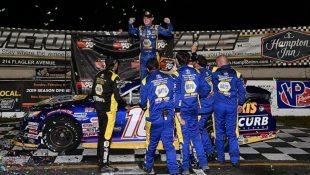 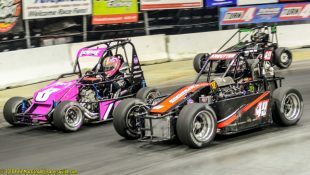 Drivers that compete on the series in 2015 will be vying for that coveted series championship that will pay $75,000 to the champion, along with a $10,000 prize to the LOLMDS Rookie of the Year. 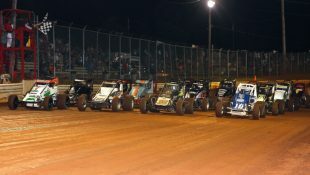 The 2015 series schedule will include a record eleven (11) events paying $20,000 or more to the winner. 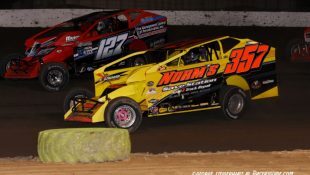 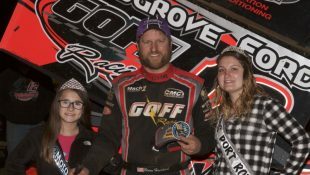 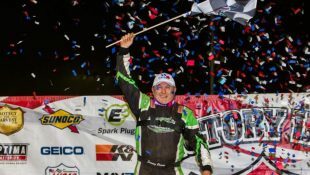 The series will close out the 2015 season in Portsmouth, OH at the Optima Batteries Dirt Track World Championship-Presented by NAPA, that will pay a record $100,000 to the winner. 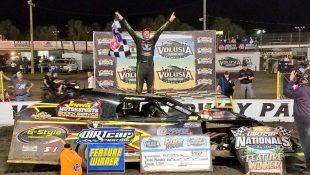 In 2015, the award winning Lucas Oil Production Studios will produce, edit and broadcast the Lucas Oil Late Model Dirt Series on four different TV Networks including: MAVTV, CBS, NBC Sports and CBS Sports. 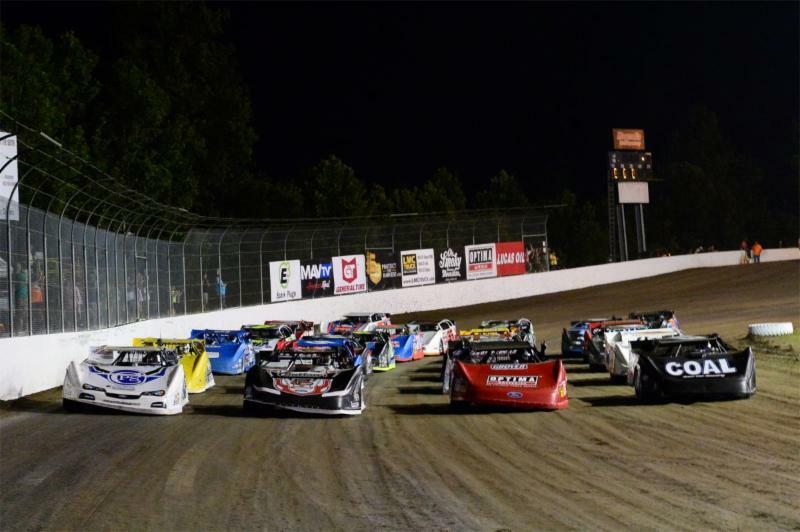 Over 50 hours of programming of the ground pounding LOLMDS will be available for race fans to view in 2015. 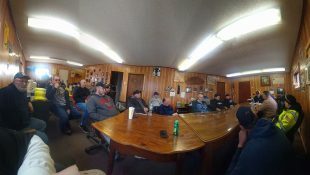 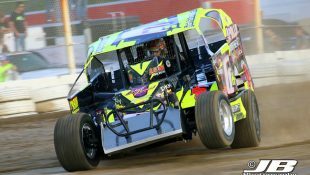 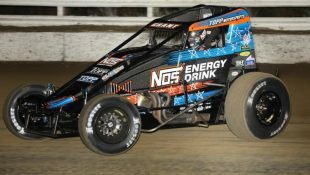 The entire TV schedule can been seen at: http://lucasdirt.com/schedule/tv-schedule#. 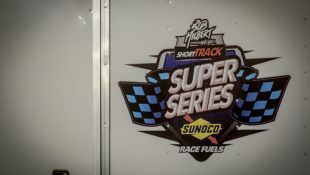 The Lucas Oil Late Model Dirt Series kicks off the 2015 season this weekend at Golden Isles Speedway in Brunswick, Ga for the Georgia Boot Super Bowl of Racing. 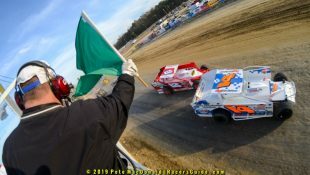 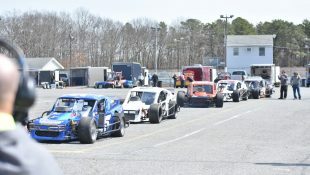 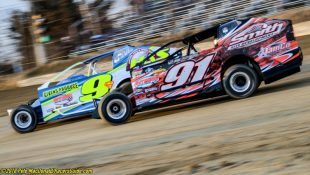 To learn more about the event log on to:www.lucasdirt.com or the track website at: www.goldenislesspeedway.com. 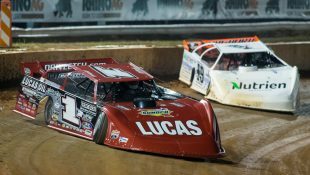 For the latest breaking news about the Lucas Oil Late Model Dirt Series, including the 2015 tour schedule, TV schedule, drivers, sponsors and all the information about the series, visit the official website at:www.lucasdirt.com.